The Reebok Aztrek is an unsung hero of 90s sneakers. 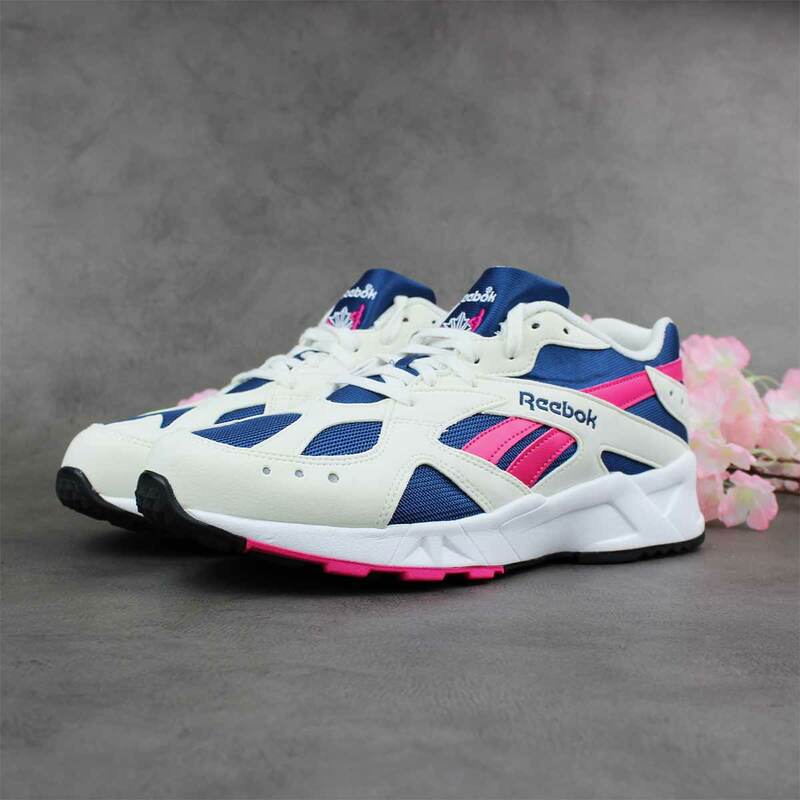 The most formidable runner in Reebok's back catalogue, the shoe also acts as a worm-hole through time, linking directly to a halcyon era when Reebok was best. In a world where people camping in the streets are more likely to be waiting for NMDs than 'occupying' anything and where the uninformed slander Prestos for biting the Ultra Boost, it's difficult to think of a time when the Swoosh and Trefoil didn't rule all. But when the Reebok Aztrek was released, it was a very different story. 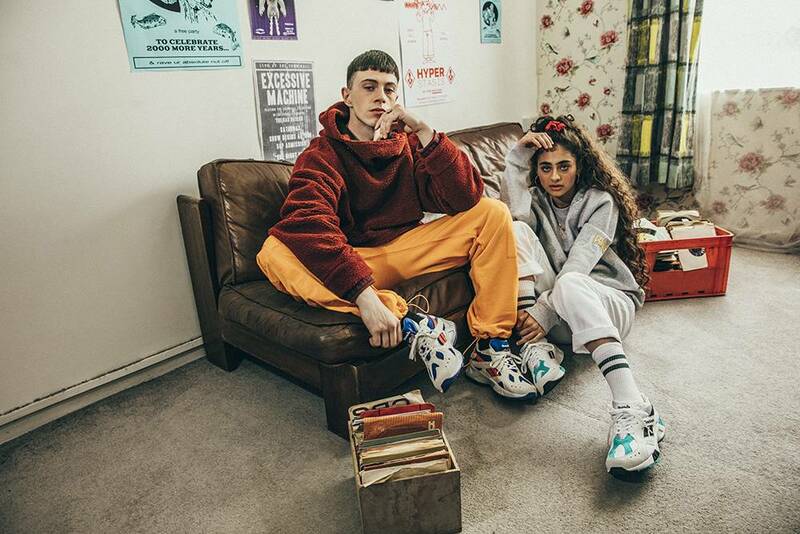 For a brief but poignant time at the end of the 80s, Reebok was the world's biggest name in sportswear. The clarion call to 'Pump up and Air out' was building momentum and – even after Nike had cinched the economic lead in 1990 – the Reebok 'Running Man' logo was ubiquitous. When the Aztrek arrived in 1992 the brand's running department was far from pacing itself and the InstaPump, Boston Road, and Ventilator series were all gathering steam. Each boasted its own nascent technology, but none had as individual an aesthetic as the Reebok Aztrek. And lets be honest, as much as we like to pretend to be affected by our sneaker's performance-enhancing abilities, style is always paramount.